February | 2015 | Small Farmers. Big Change. The current daily minimum wage for tea workers in West Bengal, India is 95 Rupees per day, that’s approximately $1.54 USD. The tea industry is one of the largest private-sector employers in India, with more than a million permanent workers employed on plantations. Tea plantations are notorious for low wages, disempowerment of workers, and an inability to provide basic human needs. In response to these conditions, the Indian government, tea worker trade unions, and private sector tea companies are all weighing in on the wage debate which has been underway for nearly a year with little progress. Tea workers are taking power into their own hands, organizing strikes and a march to take place later this month. If all goes well, workers are hoping for a new minimum daily wage between $2.41-2.50 USD, plus benefits. It remains to be seen how these negotiations will unfold but the hope of an extra dollar a day could have a huge impact on the livelihood of tea workers and their families. At Equal Exchange, we strive to do something different. Rather than reinforce a system that prioritizes profits for a single plantation owner over the wellbeing of workers, we’ve created a tea line in partnership with small farmer groups who own their land or business and thus have greater control and ownership over their livelihood. 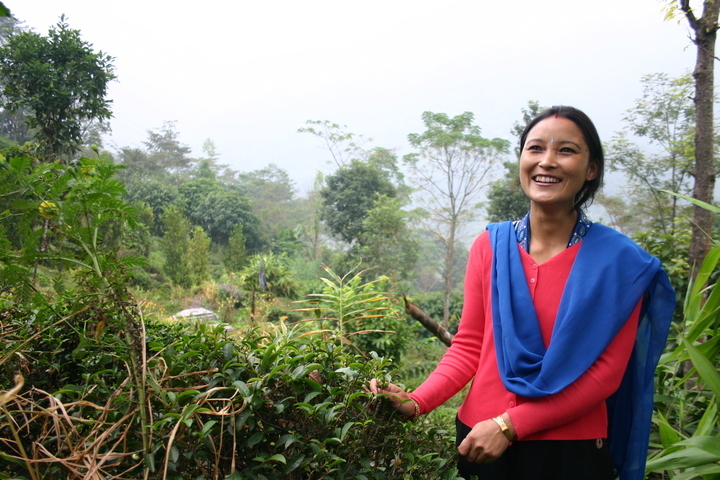 Through our tea line, we hope to prove that an alternative model is possible and that tea workers and farmers can have a more just and equitable future. Read more here about the current wage debate in West Bengal on World Tea News. Click here to read Equal Exchange’s challenge to the tea industry to improve conditions on plantations in India. Click here to read more about Equal Exchange tea on our blog.